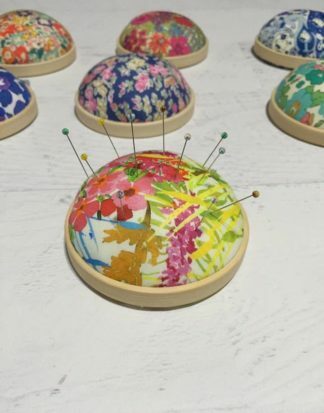 View cart “Royal Oak Pin Cushion” has been added to your cart. 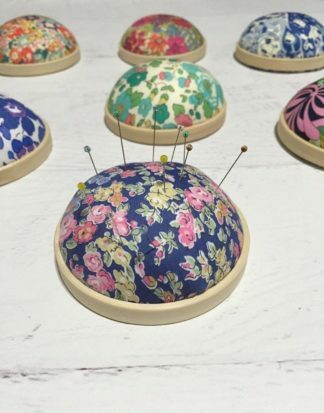 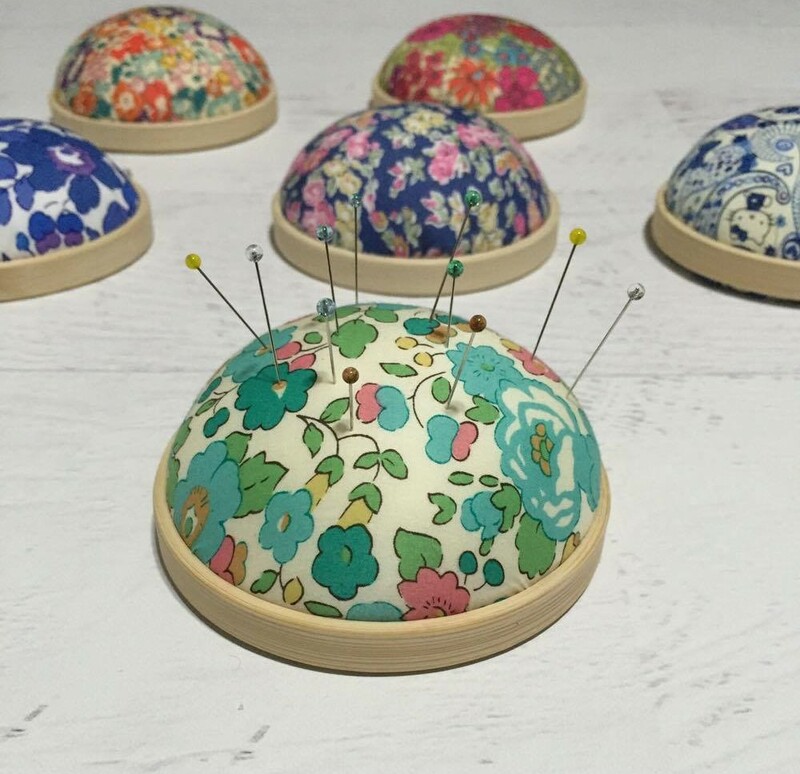 This beautiful pin cushion is hand made from 100% Liberty tana lawn and a whole lot of love. 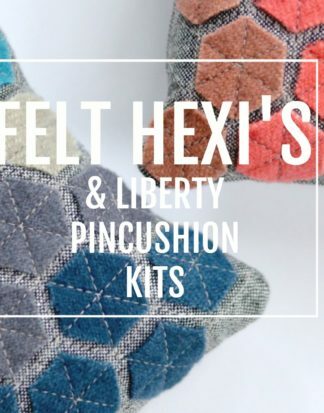 Perfect for any space and compact enough to travel with. 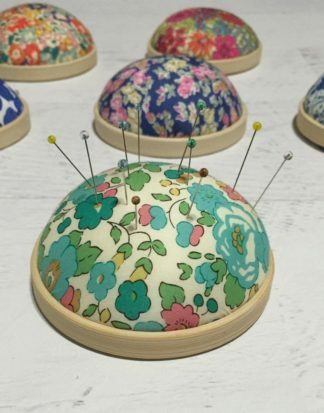 This pincushion measures 3″ in diameter and is extremely light weight. 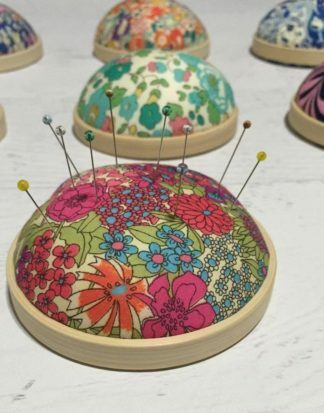 So let this notion brighten up your sewing space today.